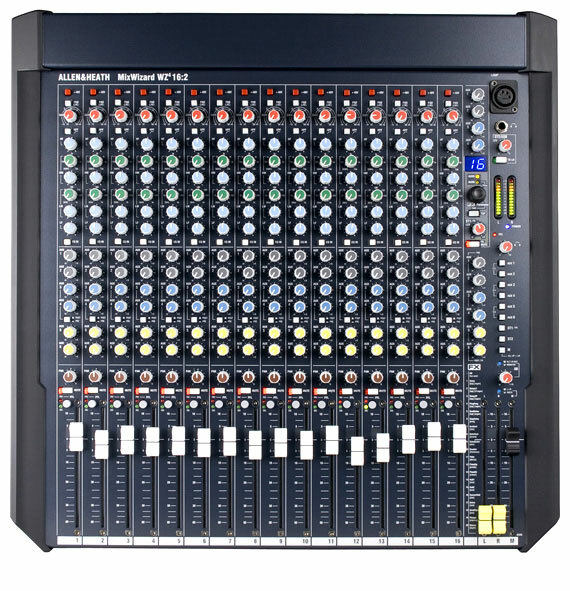 MUST CALL FOR BEST PRICE or ANY CURRENT TASCAM REBATES 209-478-3370. The multi-purpose CD-A580 plays from cassette, CD, or USB flash media. Cassette and USB recording is also available, allowing cassettes to be archived to USB as MP3 files. The CD-A580 combines a cassette deck, CD player and USB flash drive recorder/player into a single rack-mountable unit – perfect for installation and professional applications. A CD player and cassette tape recorder are joined with USB flash drive recording. Not only compatible the most popular types of media, the CD-A580 allows cassette tapes to be dubbed to USB media for archival.